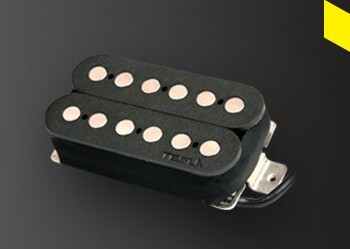 This product is a passive humbucker pickup which utilizes a fiber bobbin and fat 6.3mm pole pieces. The humbucker features both neck and bridge pickups! 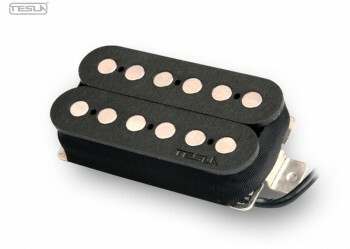 This very popular pickup features a full attacking and clear sound over the whole tonal range! Making this powerful pickup the perfect choice for you the working musician, if you prefer to play jazz, funk or heavy metal! 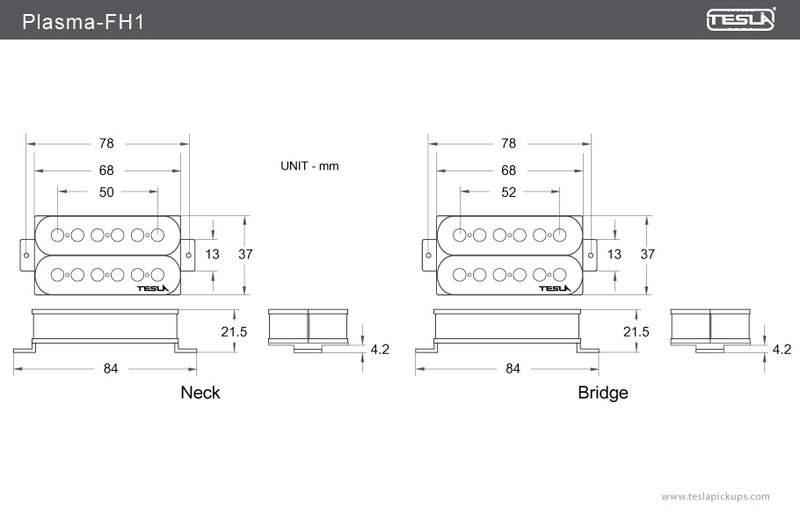 Plasma-FH1 pickups are carefully made with heavy Formvar copper wire and Ceramic bar type magnets. The coils are wax potted for stabilization to insure the complete, clean reproduction of sound.